The Sixense STEM System demo at the 2015 Consumer Electronics Show. Isn’t it cool to control games such as tennis, boxing, or even basketball using your own body movements – all in virtual reality? The future isn’t that far to make this happen. 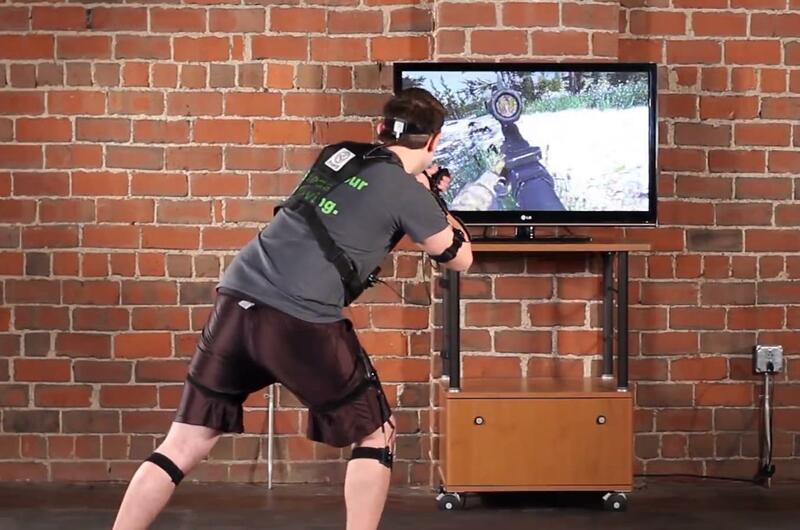 Body motion tracking technologies are currently being developed for the future of virtual reality. Similar to hand tracking technology, body motion tracking is a concept in the field of haptics technology, where body movements are being interpreted by motion sensors as perceived input and turns it into useful controls. Basically, with this technology, the user himself is the controller. With recent advancements in haptics, body motion tracking has never been left out of the game, and has been a primary focus of third-party developers who envision a more realistic and immersive VR experience made possible with the integration of virtual reality and haptics. The following technologies are currently in development, all promising to give virtual reality a good headstart to the future. Control VR is a wearable controller that promises to give a fully immersive virtual reality experience by essentially removing the secondary input mechanisms such as the traditional mouse-and-keyboard combo. Control VR is worn on the user’s body, having multiple sensors built within its unit that work to sense physical movements from the user. 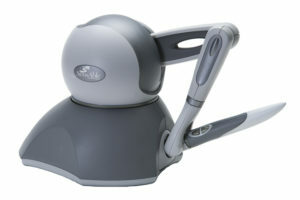 It can be used to operate a personal computer, so it’s not limited to VR headsets. 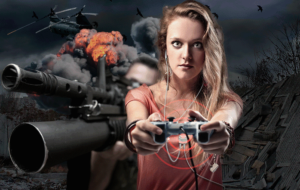 According to its description on Control VR’s website, the controller is able to make the user as the primary input device for computer games that make use of fast hand and arm movements, such as first-person shooter games and role playing games. The Dexmo F2 is a VR exoskeleton device made by Dexta Robotics, a Chinese company specializing in robotics applications. Users can experience the sensation of picking up objects in any virtual content, thanks to the precise haptic feedback of the Dexmo F2. Its design is quite unique compared to conventional VR gloves around, due to its exoskeletal construction. Aside from its ability to give haptic feedback, it can also be used to control on-screen objects, as well as being a remote control for radio-controlled toys and remote lighting fixtures. 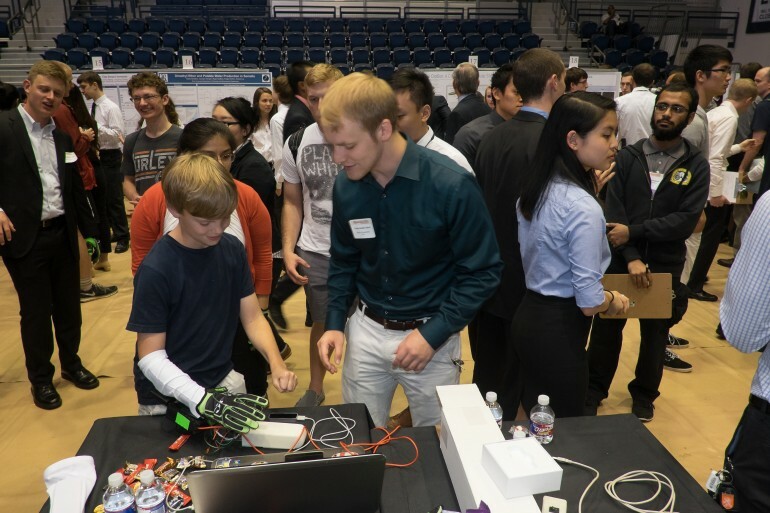 Gloveone is a virtual reality glove that is able to provide haptic feedback that is felt by the user through his hands and fingers. By connecting to a supported VR headset, Gloveone can offer the user any kind of felt sensations based on the VR content he sees. 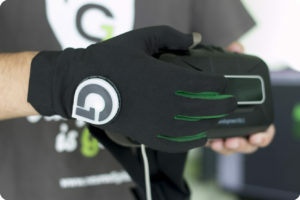 Gloveone enables the user to feel and interact with any object or environment in virtual reality, all thanks to many haptic sensors built into the glove itself. 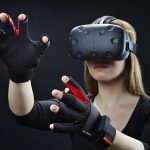 According to NeuroDigital Technologies, the said VR glove lets its user to sense an object’s physical characteristics such as weight, texture, and size, as well as letting the user to manipulate the virtual object in real-time. 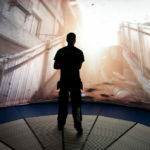 Object manipulations can include throwing and punching, among other methods to let the user experience feeling VR content as if it was done in the physical reality. Hands Omni was developed thanks to an initiative by Virtuix, a gaming technology company focusing on VR. It works by inflating and deflating tiny air bladders embedded into strategic parts of the glove, giving the illusion of touching an object in a virtual environment as well as creating the ability to distinguish various physical characteristics of an object. With the Hands Omni linked to a VR headset, the user can manipulate a virtual object as if it is done outside virtual reality. 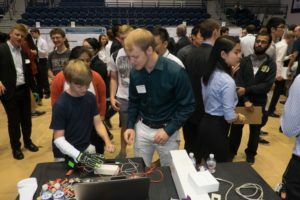 It is currently being developed at Rice University by a team of mechanical and electronics engineering students. 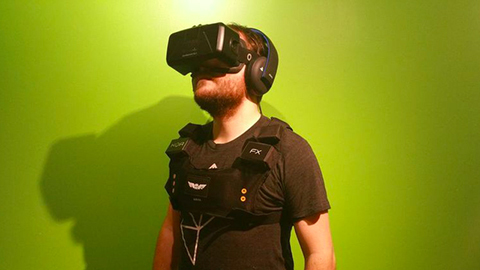 KOR-FX is a gaming vest worn by the user that uses acoustic feedback that, in turn, is processed into haptic feedback. It uses software to finely tune the feedback felt by the user, depending on what’s going on with the on-screen environment the user is doing it with. The controller use the fancy term “acousto-haptics” to define acoustic feedback that is being felt and perceived. The good news is that not only the KOR-FX beneficial for games – it can also enhance entertainment experiences in movies and music wherever it is compatible. As of now, the KOR-FX gaming vest is compatible with PCs and gaming consoles. With the recent announcement of future integration of Xbox and the HoloLens headset, KOR-FX will be an indispensable tool for haptics in virtual and augmented reality. Developed by Novint Technologies, the Novint XIO is a motion controller that gives haptic feedback to media experiences such as computer games. 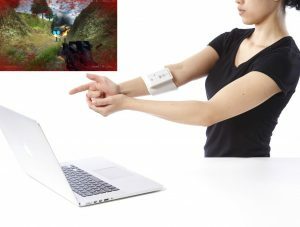 It is a wearable accessory meant to be placed on a user’s arm, meaning the user can enable the controller to move in whatever orientation based on the on-screen interactions. As of now, the Novint XIO has an early prototype, and has a wide support for a range of Windows-based games. 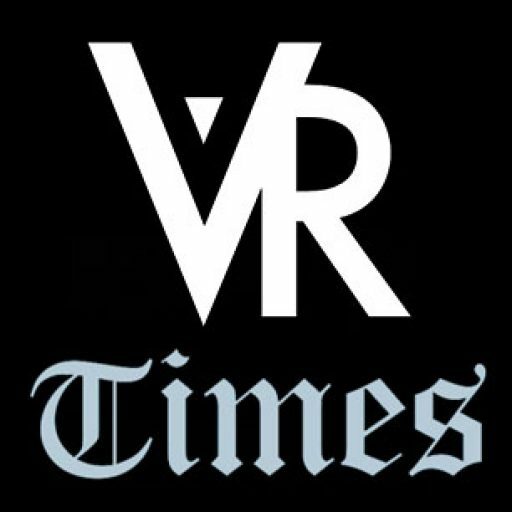 Currently it is still in development for future integration with virtual reality. 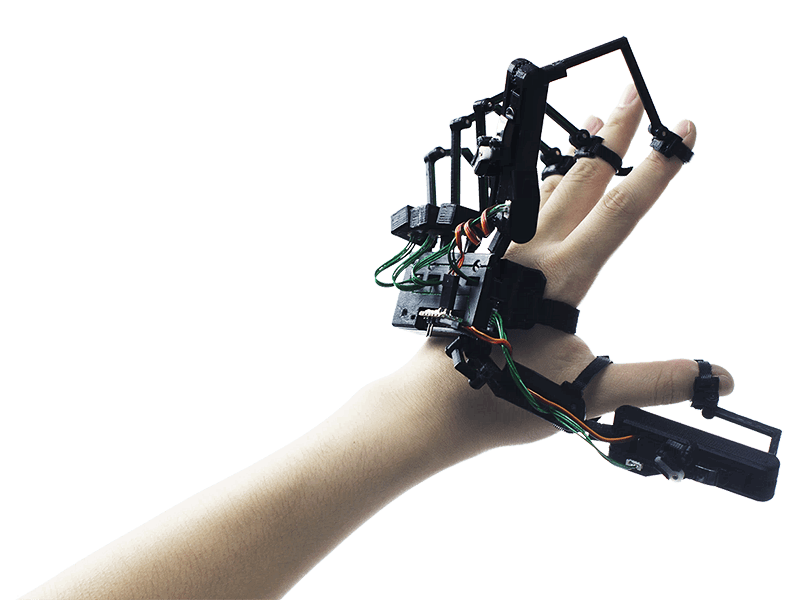 PHANTOM Omni is a motion controller developed by SensAble Technologies, and it is a haptic-enabled device specifically intended for manipulation of virtual objects. 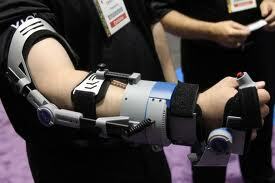 It features a controller arm with 6 degrees of freedom movement sensing, and a stylus for object manipulation. Currently it is being used in various practical applications, including object modeling in both aviation and robotics industries. PrioVR is a haptics technology that uses inertial sensors to accurately provide motion tracking with a 360-degree field of view. But unlike any haptics technology initiatives aforementioned, the PrioVR is essentially a controller-free interface because it is worn throughout the user’s body. 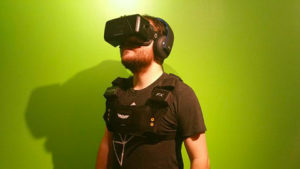 The inertial sensors are strategically placed within the “vest” – a full-body suit – that track not only hand movements but also vital body movements such as in the arms, trunk, and legs. The data gathered by these sensors are then translated into interactions on screen in real time, thanks to a very low latency. Sixense is currently developing a wireless solution to hand input in virtual reality with the STEM System. The STEM System makes use of alternating current (A/C) electromagnetic field to accurately track body movements in terms of position and orientation within a radius of a stationary base. 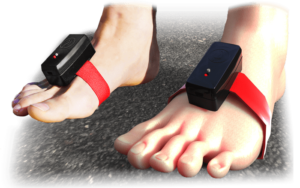 This technology is able to track up to five tracking points, consisting of all the arms and legs plus the user’s head, creating an unrestricted level of movement freedom. A handheld wireless controller is being used to create movement data that is transferred onto the base station, that in turn, is interpreted into on-screen motion. 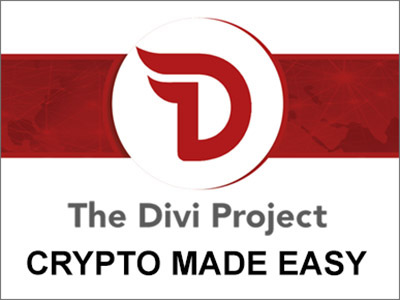 It is still in development, with a developer SDK made available by Sixense. 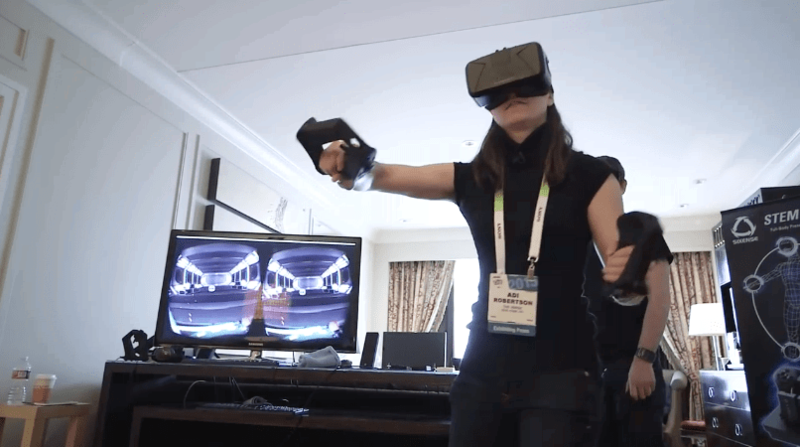 The technology was demonstrated during the Consumer Electronics Show in Las Vegas last January, with demos on virtual shoe shopping and interactive lightsabers for gaming, all on the Oculus Rift. Stompz is a VR accessory designed to be worn on the user’s shoes to provide real-time feedback and control to games. It allows wireless, free movement to the user’s interactions with on-screen objects. A simple run or jump with Stompz can be read as motion, and is processed into input that makes anything on screen to respond based on the user’s movement. Currently in crowdfunding stage on Kickstarter, Stompz promises to bring the VR experience to a new level of freedom. It will be supporting a range of VR headsets, including the Oculus Rift, Razer OSVR, and Google Cardboard. 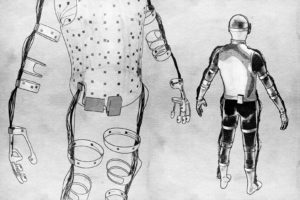 Tesla Studios, a UK-based VR haptics tech company, is currently developing a full-body haptics suit that is made to complement virtual reality experiences. 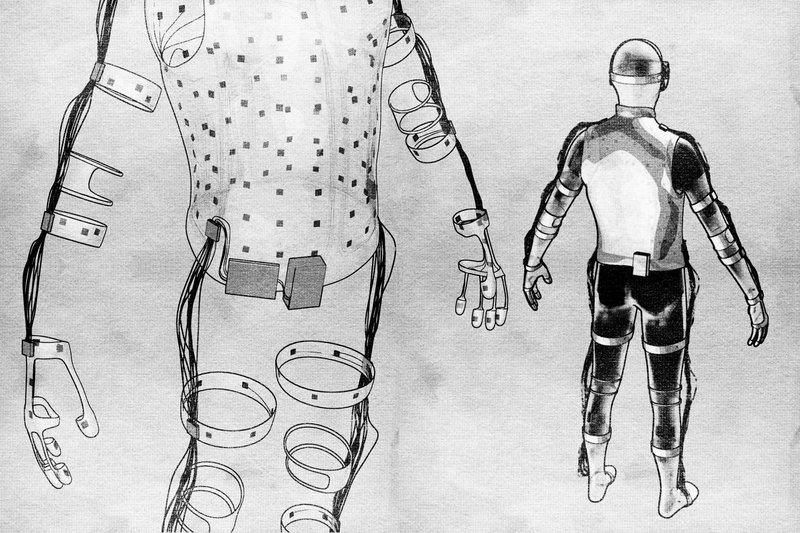 The Tesla Suit is composed of a belt and modular units such as gloves, a vest, and trousers. The belt acts as the control center of every haptic feedback felt by the user, and the modular units are filled with tiny electrical impulse units that give off signals felt as haptic feedback. Imagine being Tony Stark with an Iron Man suit – the Tesla Suit, once assembled, is a futuristic way to experience VR while simultaneously feeling every action. It is currently in development, and Tesla Studios promises to launch the first modular Tesla Suit units by mid 2015. 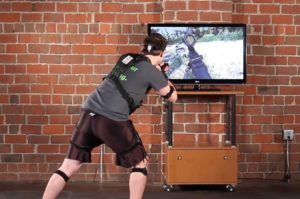 According to them, the haptic suit is made to work with VR headsets such as the Oculus Rift, as well as Google Glass, gaming consoles such as the Xbox 360, and PCs and smartphones. 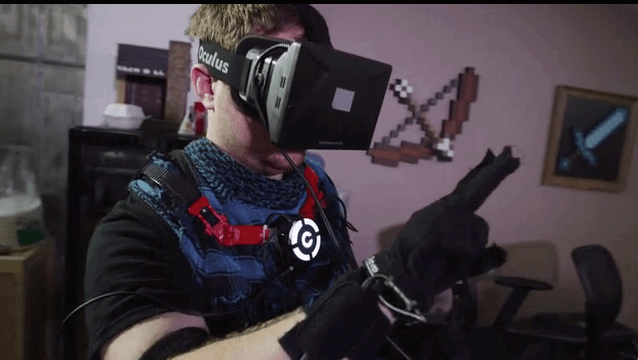 UnlimitedHand is a VR gaming controller as a developer kit. It not only reads hand’s gesture but also controls fingers and hand by EMS(Electronic Muscle Stimulation). This technology enables us to touch and feel a pseudo-object in the virtual world. A motion sensor and an array of muscle movement sensors are embedded into the UnlimitedHand. 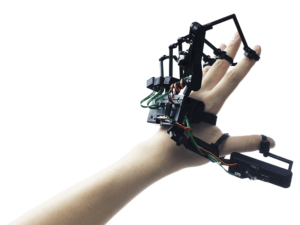 These components allow the wearer to input Hand and Finger movements into virtual environments. A motion sensor and an array of muscle movement sensors are embedded into the UnlimitedHand. Woojer is a device that sends out certain frequencies when attached to the user’s body, creating an impression of tactile feedback through acoustic signals. Started on the popular crowdfunding website Kickstarter, Woojer has been successfully funded and continues to develop their technology for even more applications, particularly in virtual reality. The technology works by receiving audio signals from the source, and interprets the acoustic signals to produce tactile feedback – much similar to ultrasonic haptic feedback. This, in turn, is felt by the user in the form of rumbles, creating a sensation of immersion in any media content. Woojer, when paired with virtual reality headsets, can make a truly immersive VR experience. In the world of virtual reality, some realism is needed to further enhance the immersive experiences that it brings. 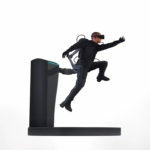 With the help of these full body-tracking technologies, the future of VR is bright, paired with fully immersive and realistic experiences brought by the amazing input made by body motion tracking technology.